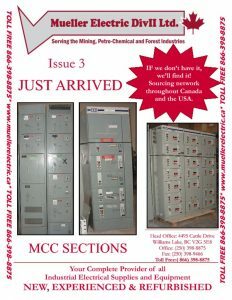 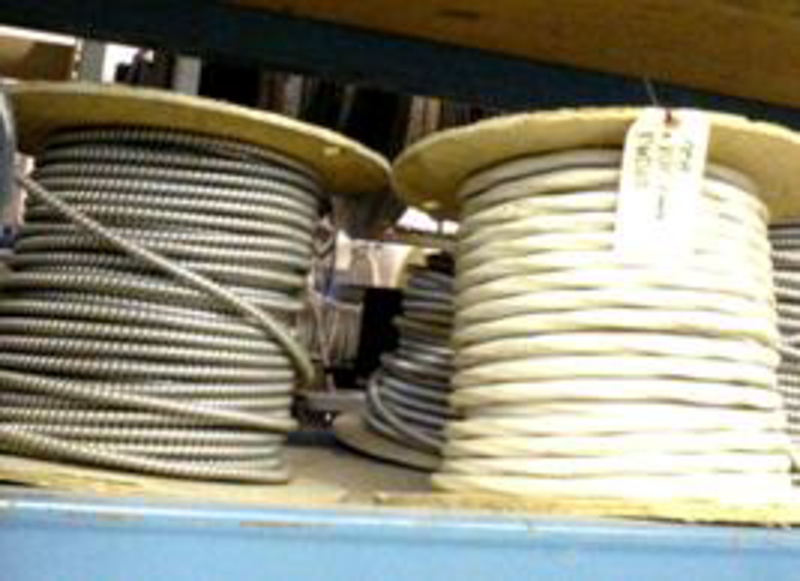 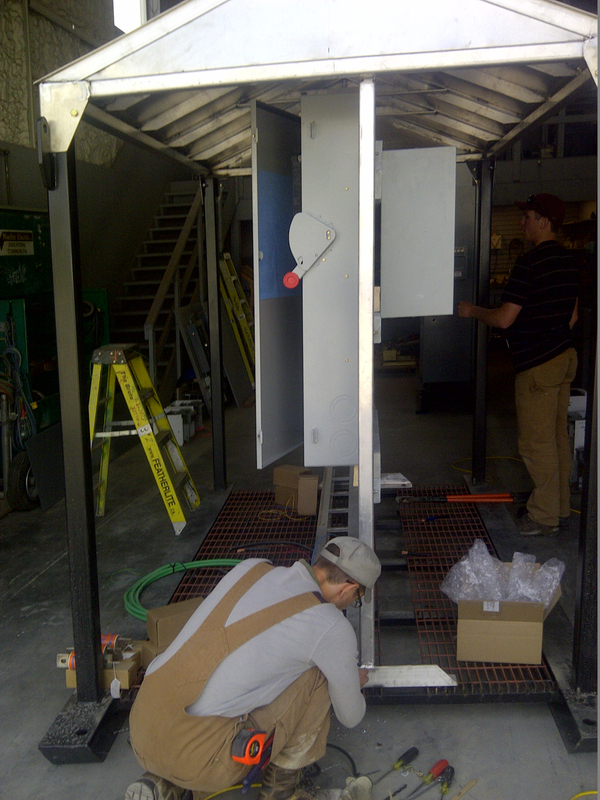 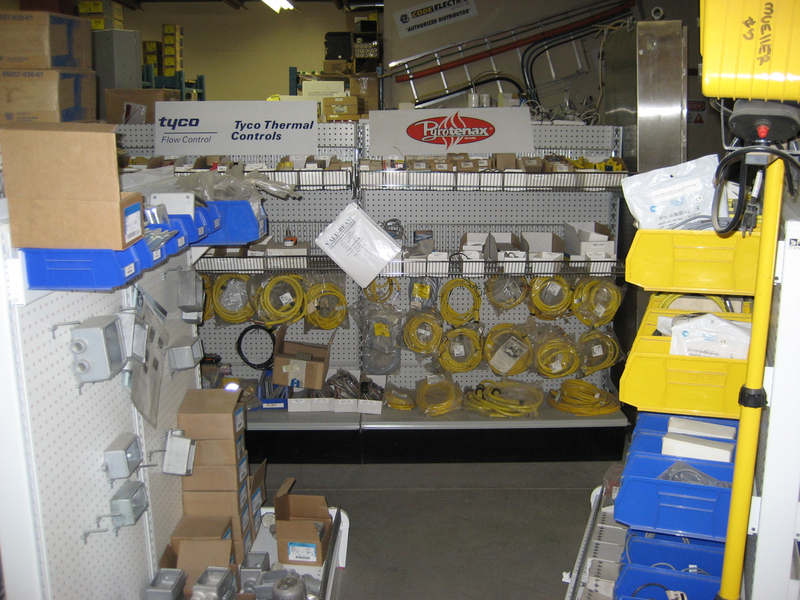 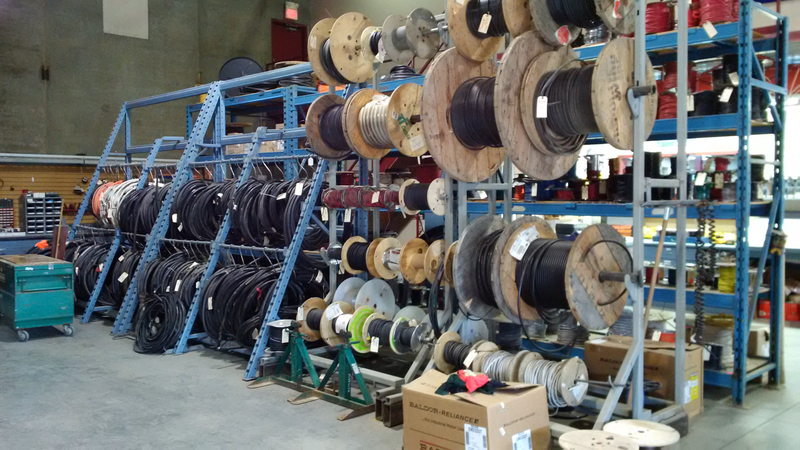 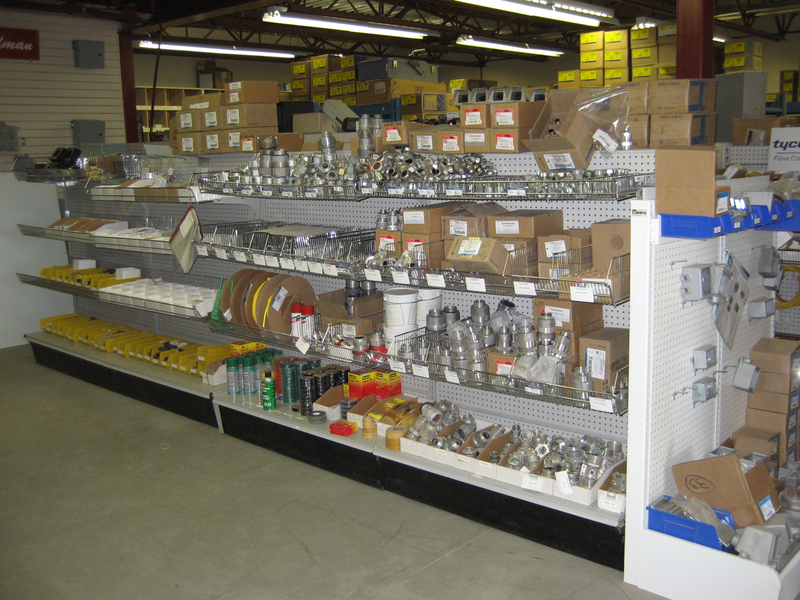 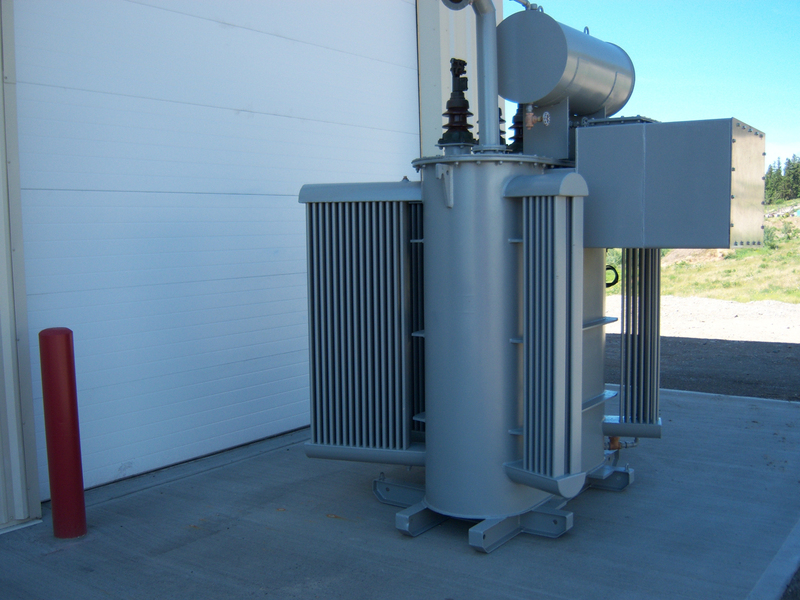 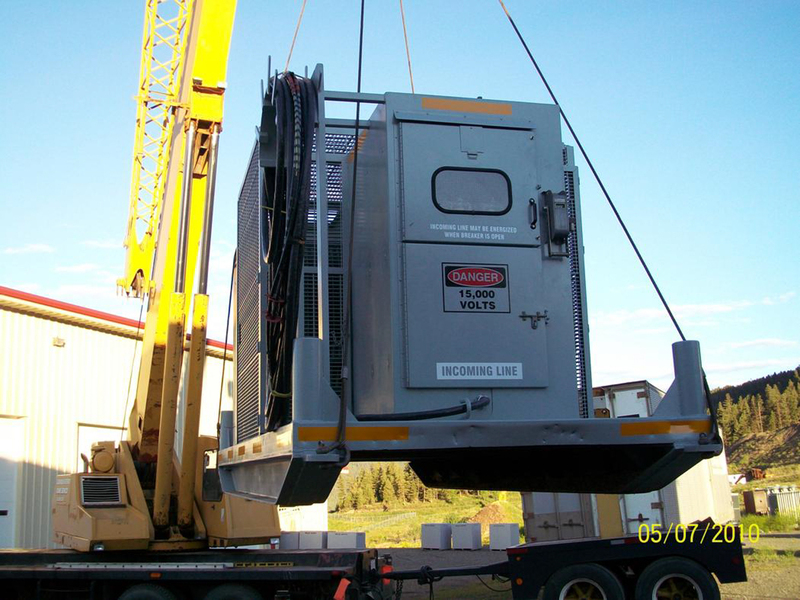 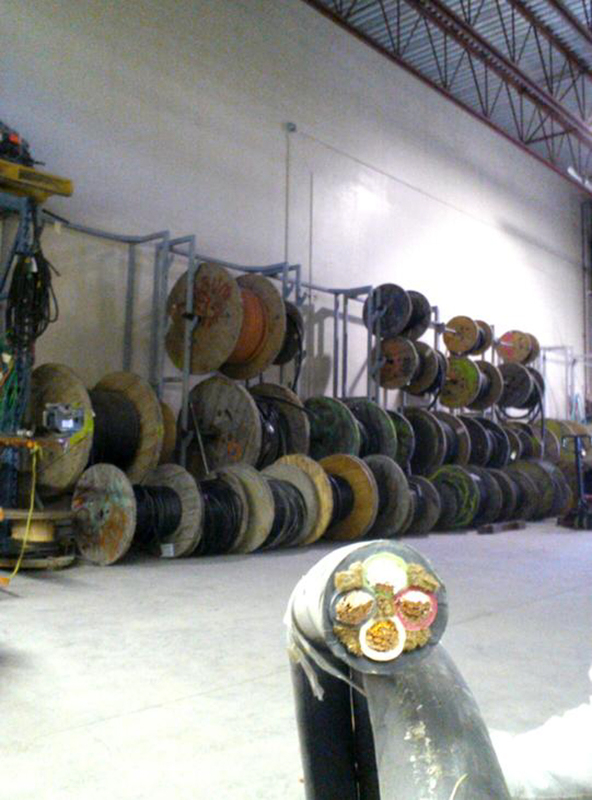 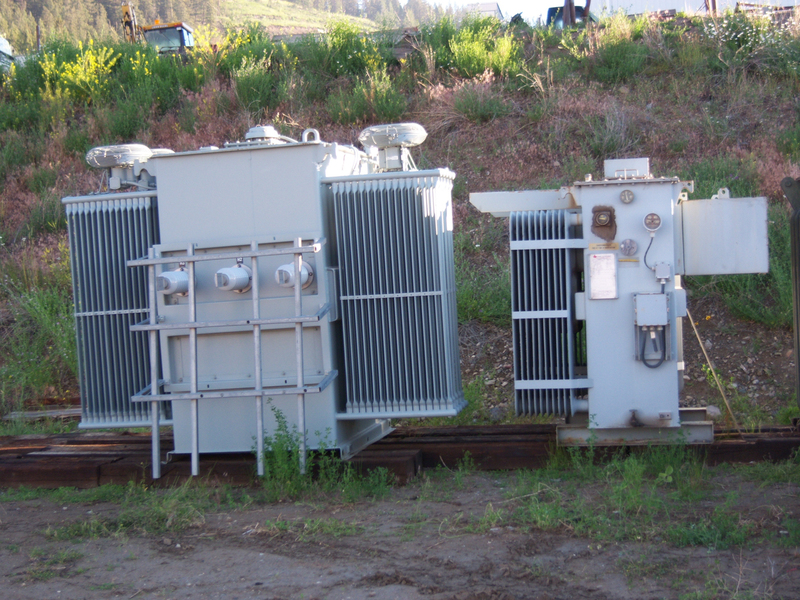 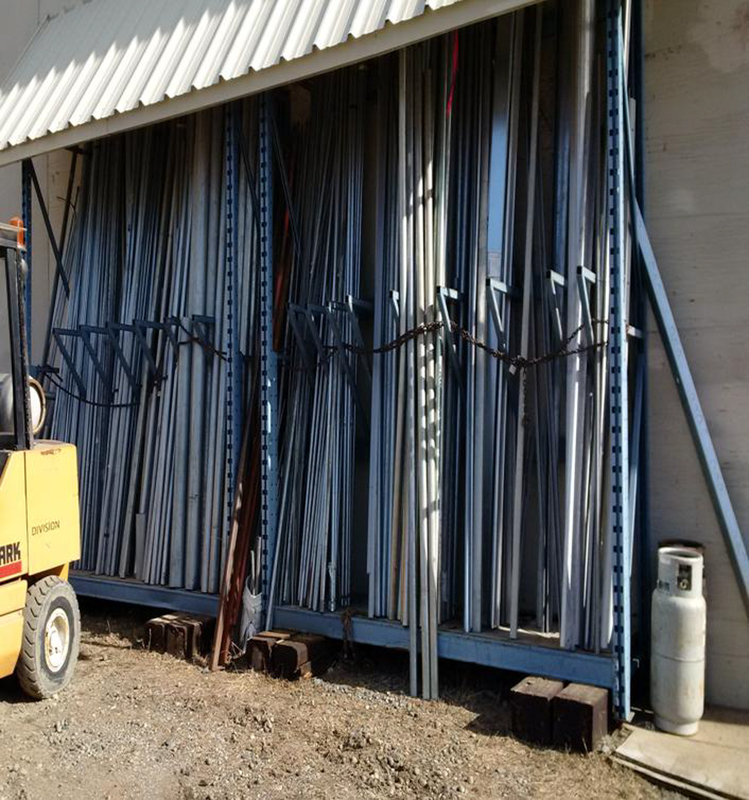 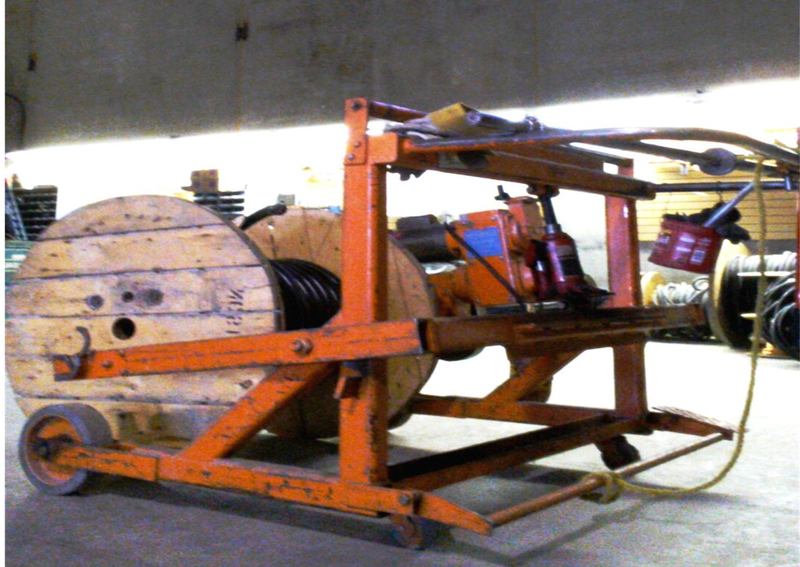 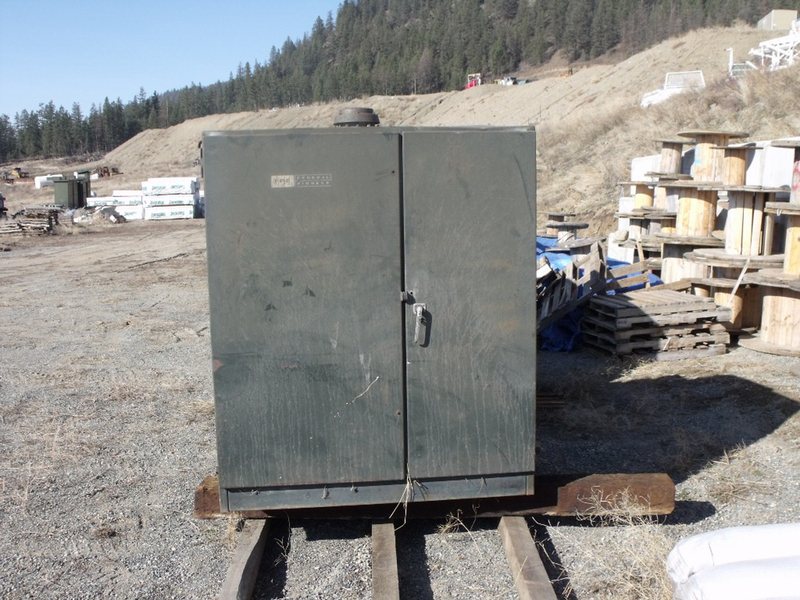 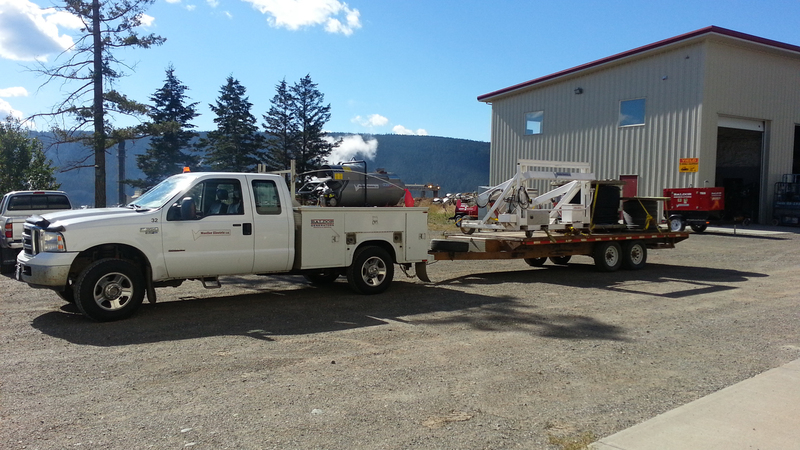 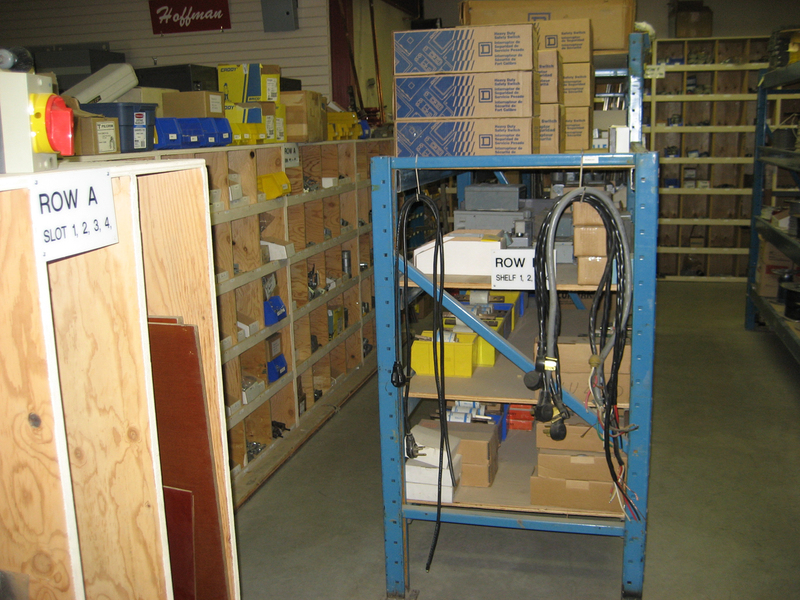 Mueller Electric is Central B.C.’s Largest Industrial – Commercial Electrical Supply and Solutions Provider. 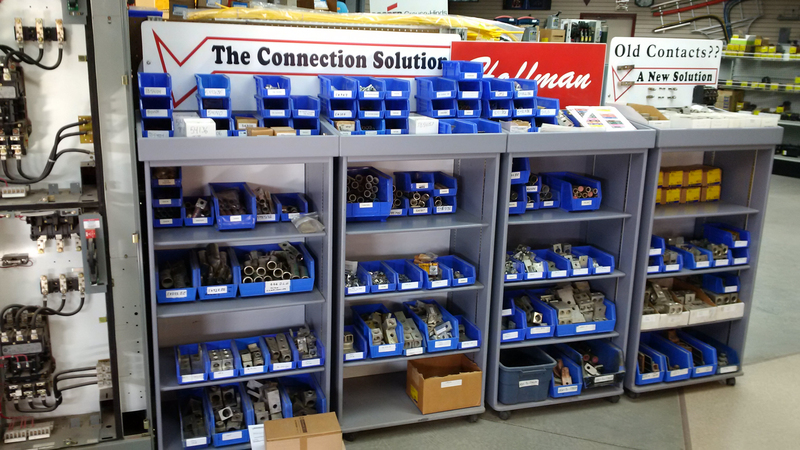 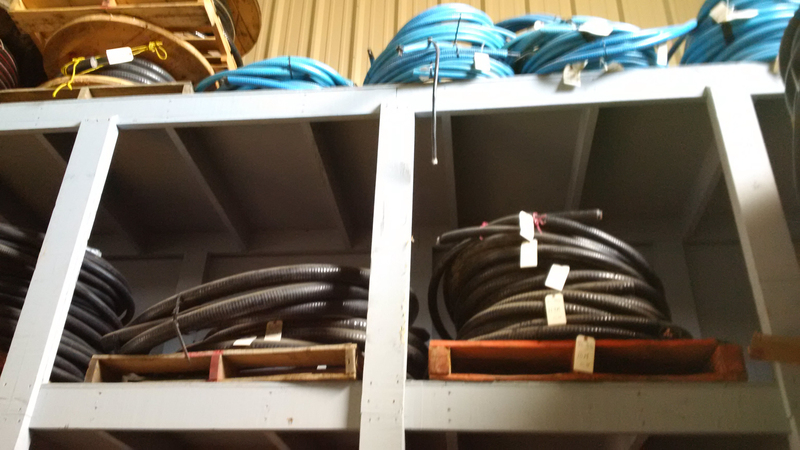 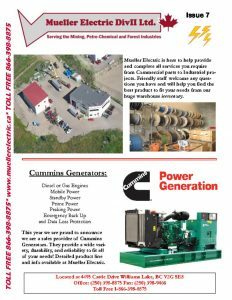 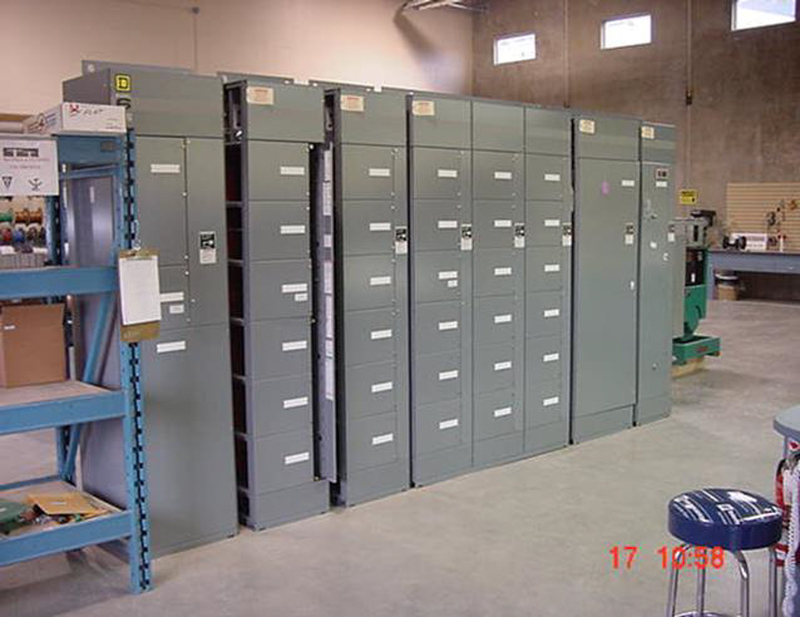 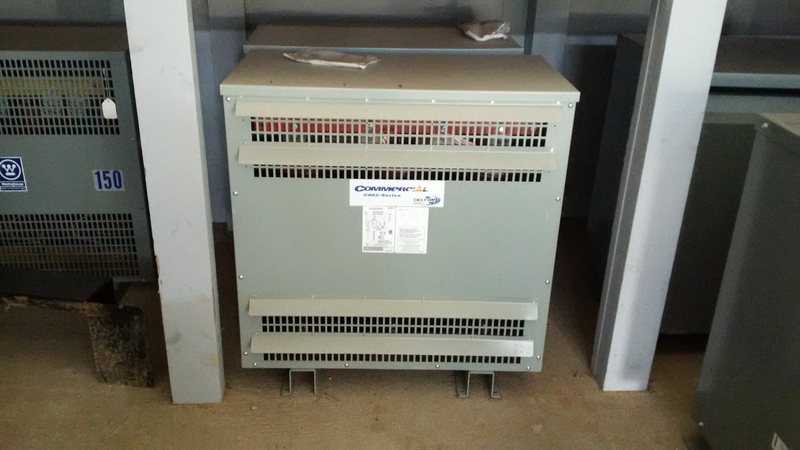 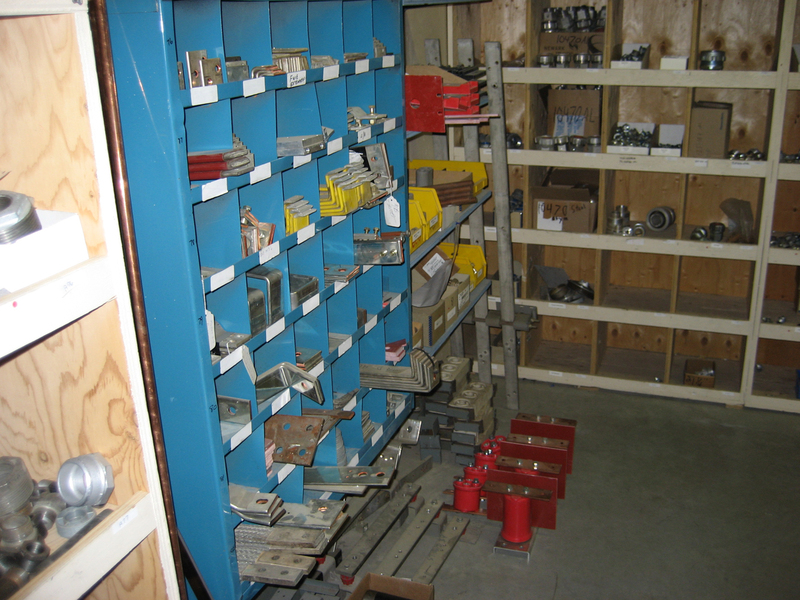 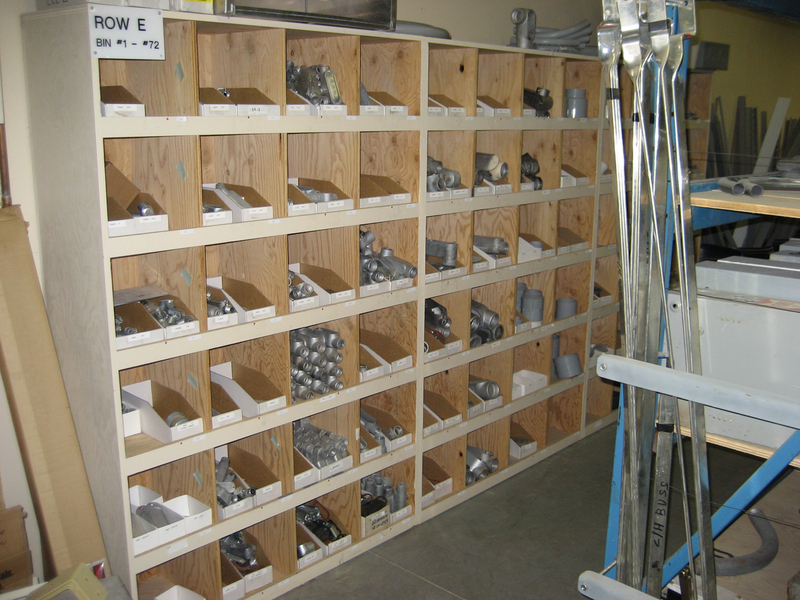 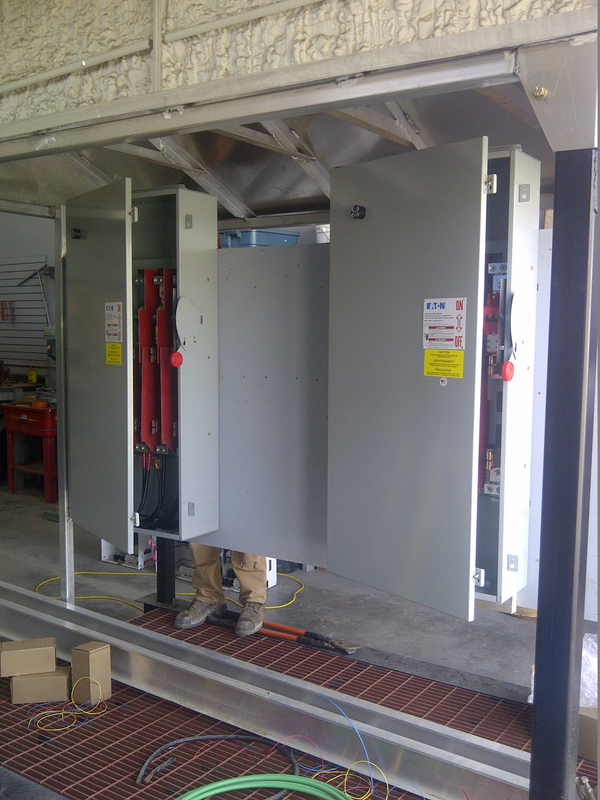 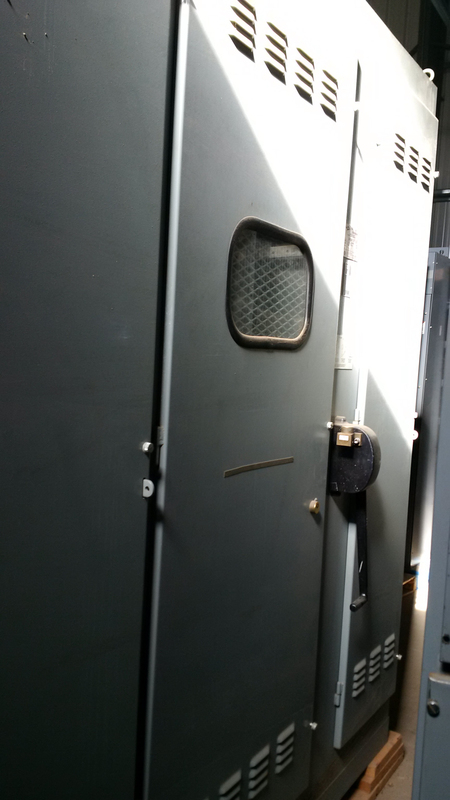 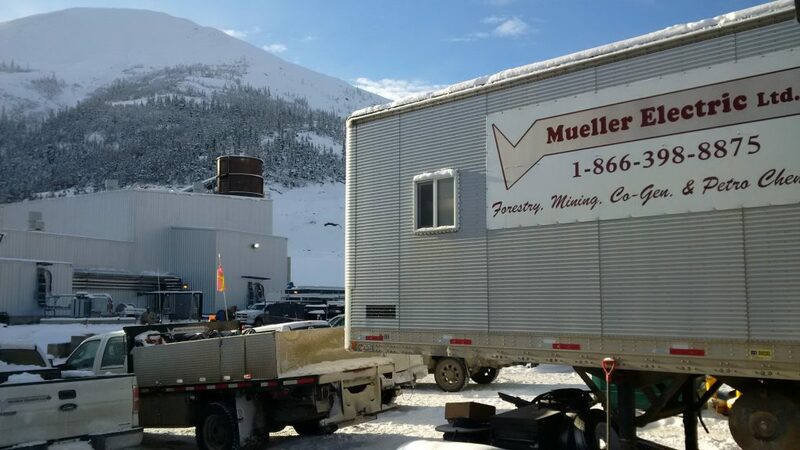 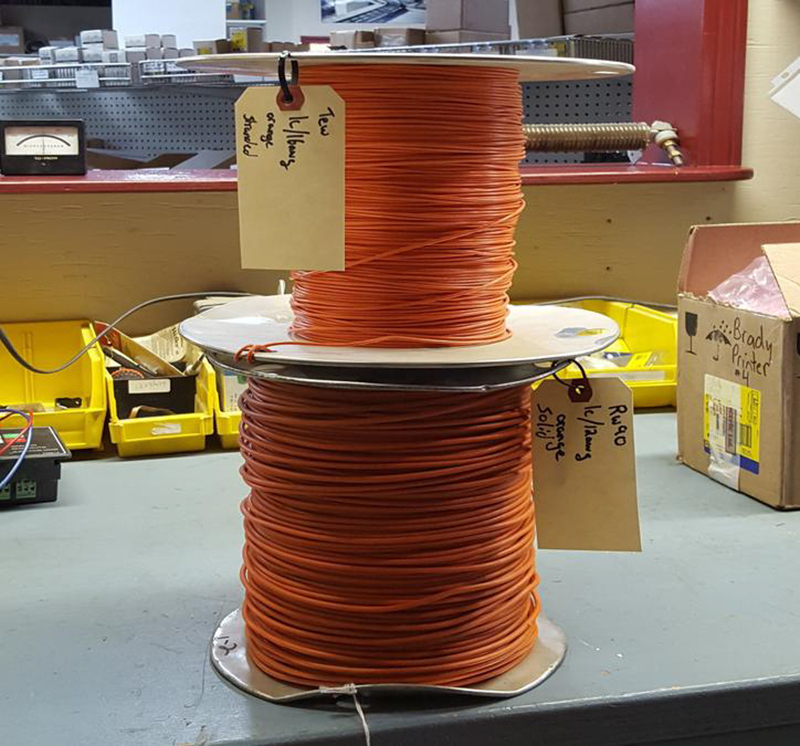 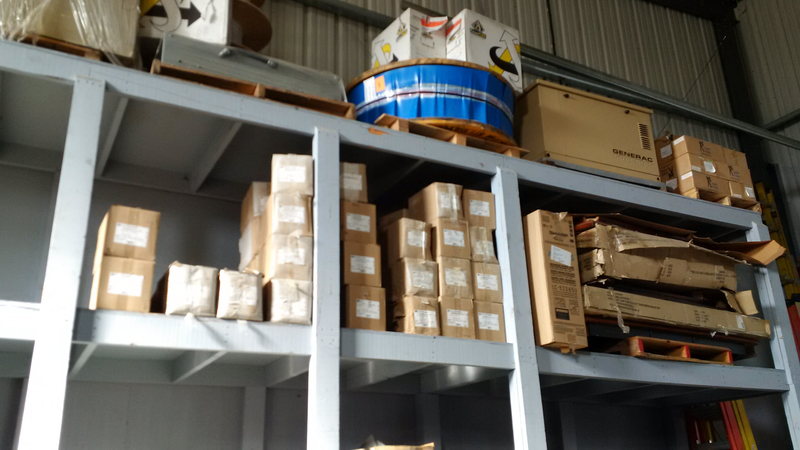 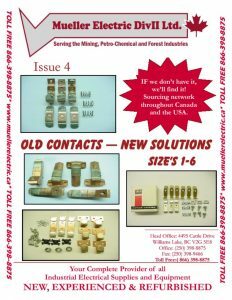 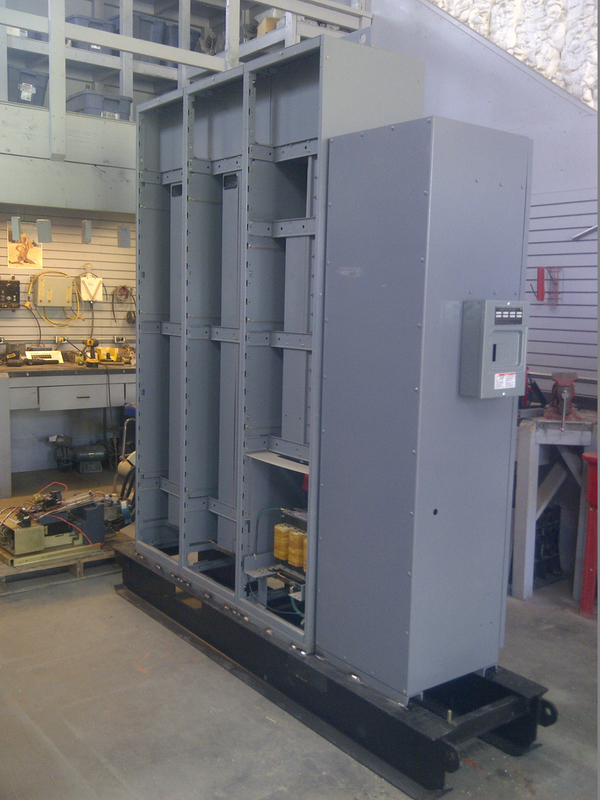 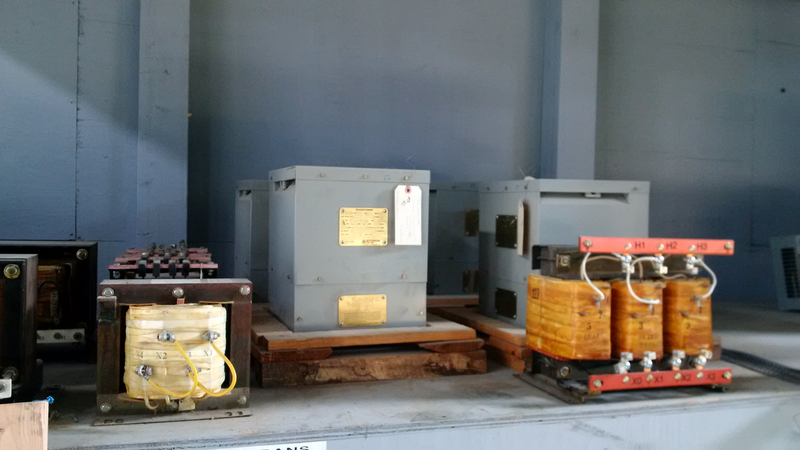 With 24/7 Customer Service & Support and a complete on hand inventory of new and refurbished material, Mueller Electric can provide complete packages. 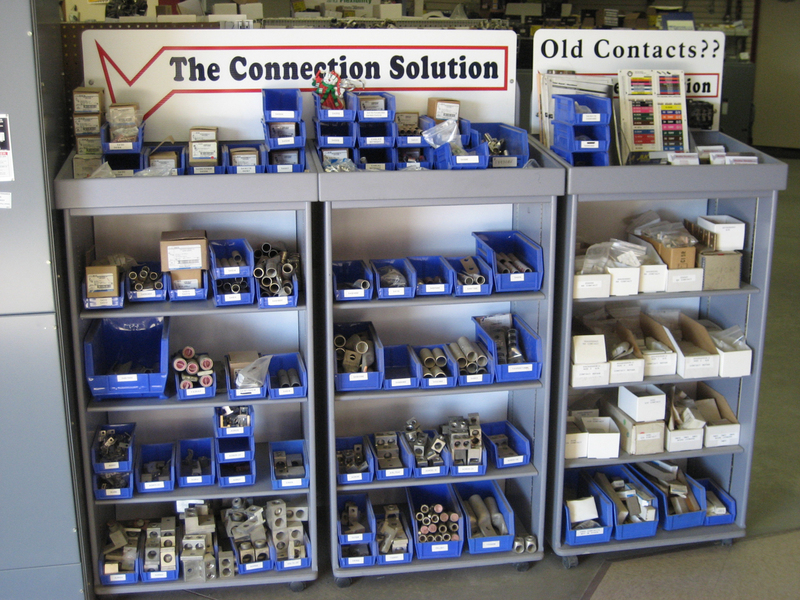 Friendly and knowledgeable staff welcomes any questions and can supply the best product from a variety of suppliers to meet your needs. 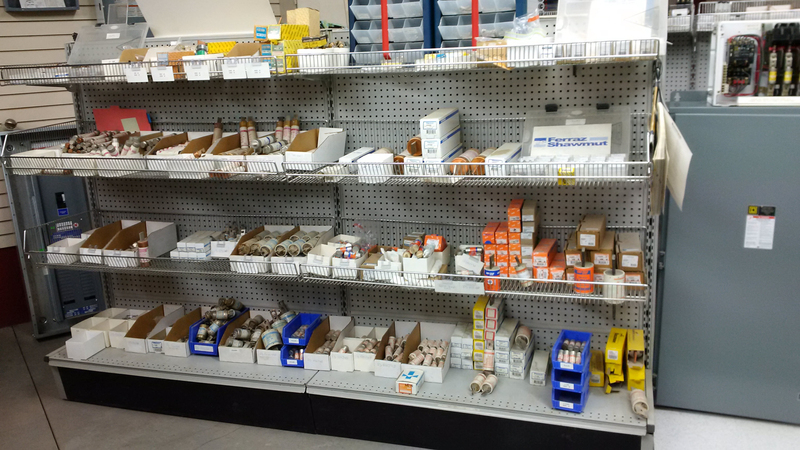 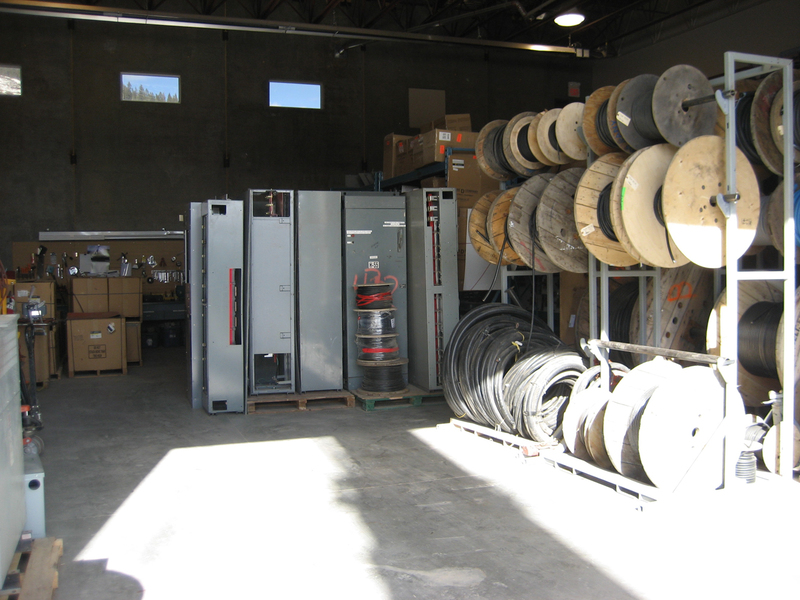 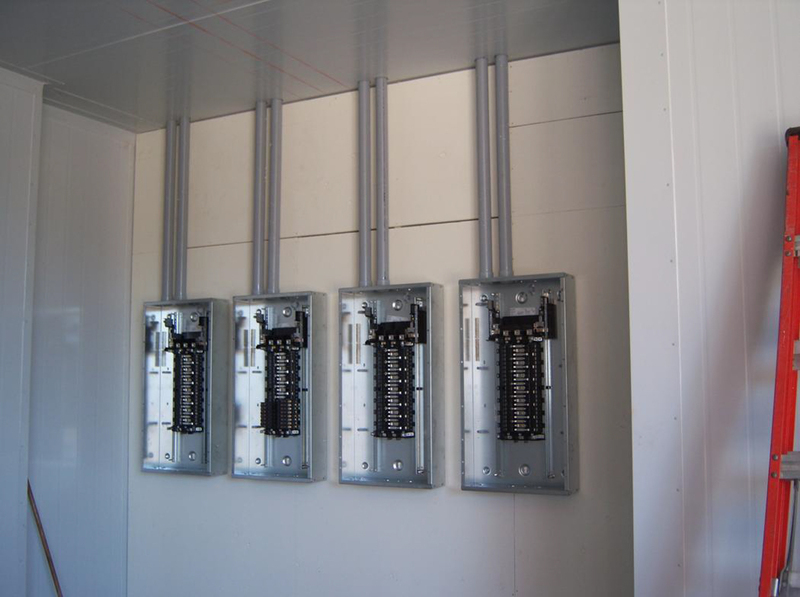 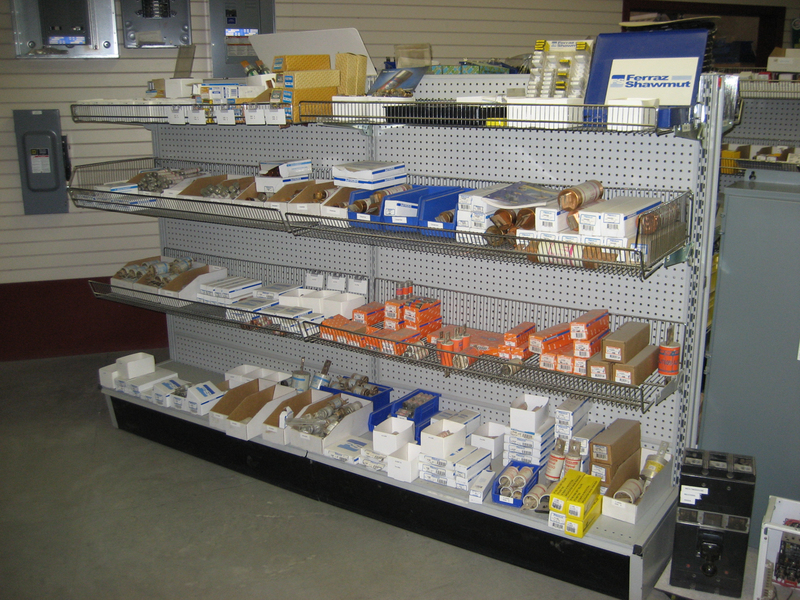 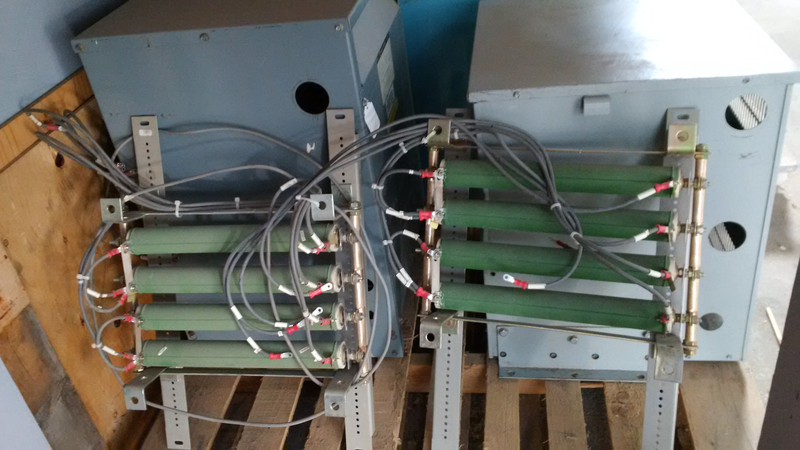 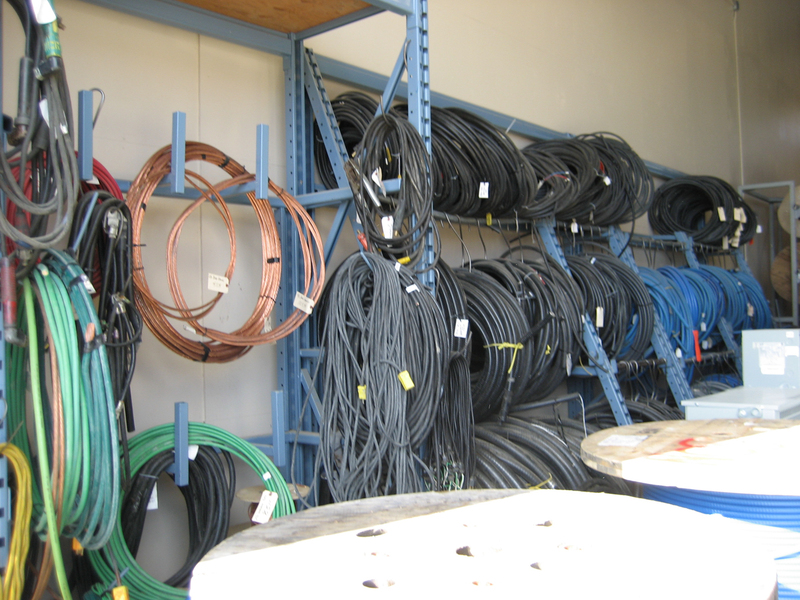 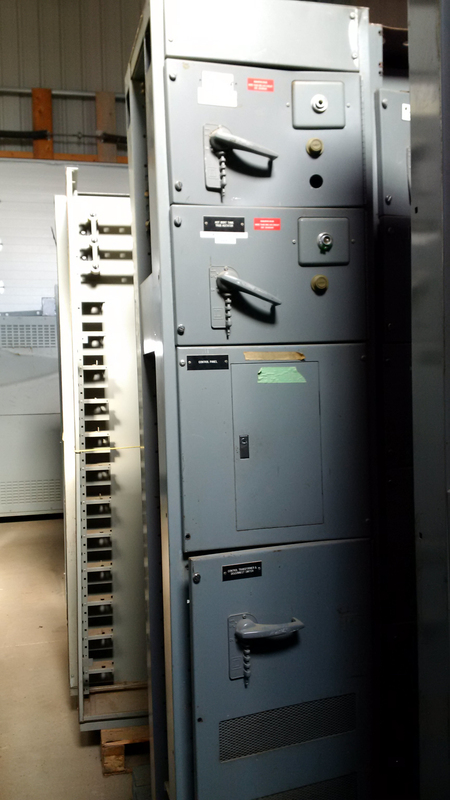 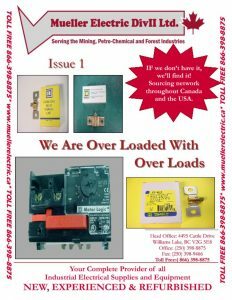 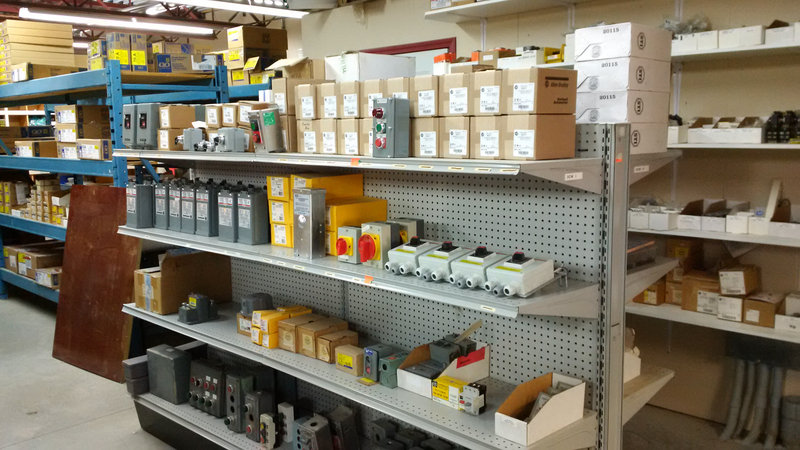 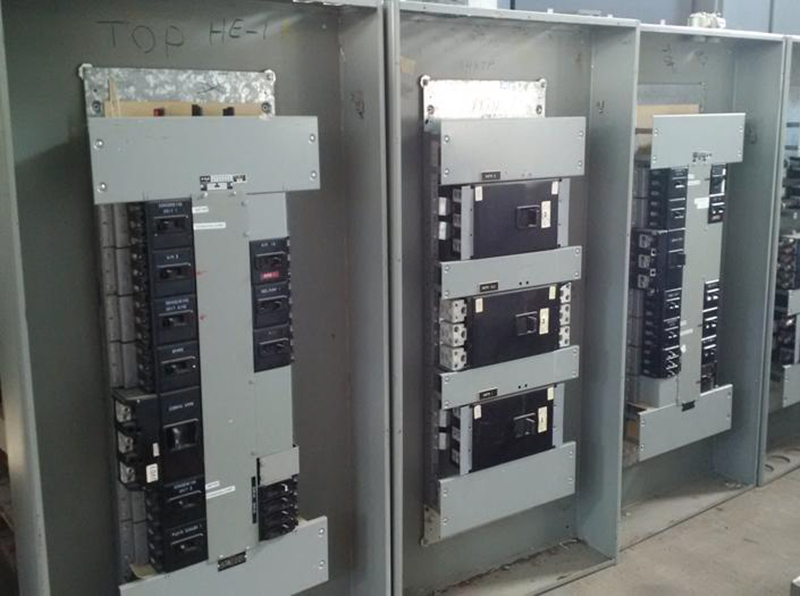 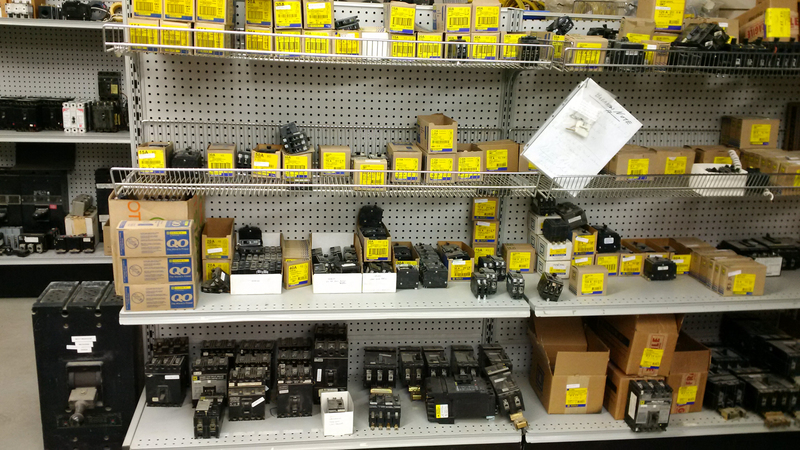 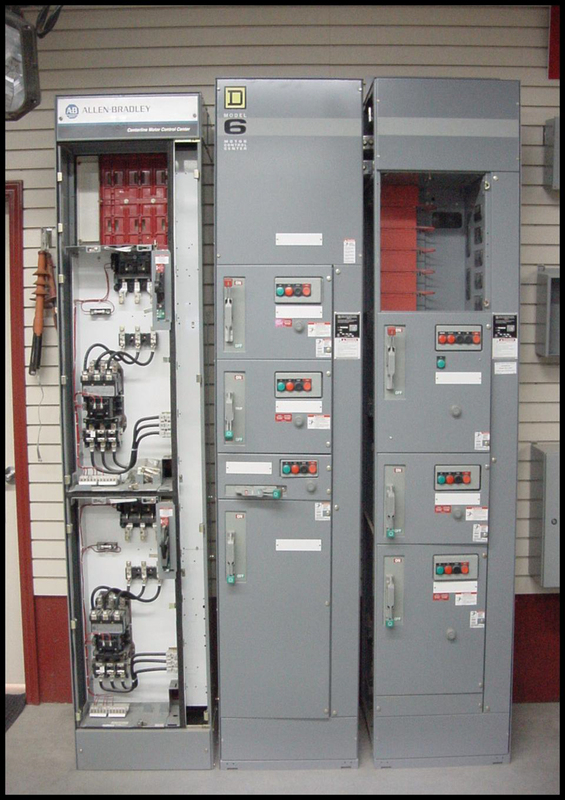 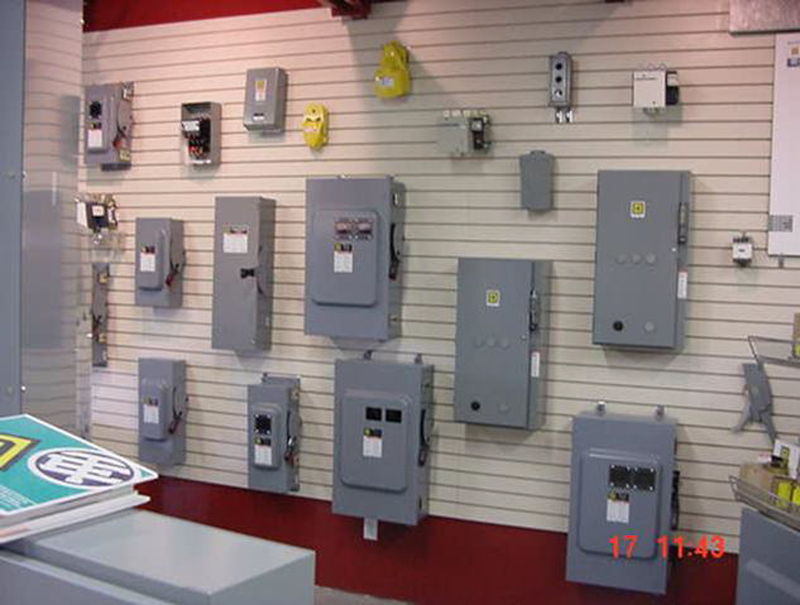 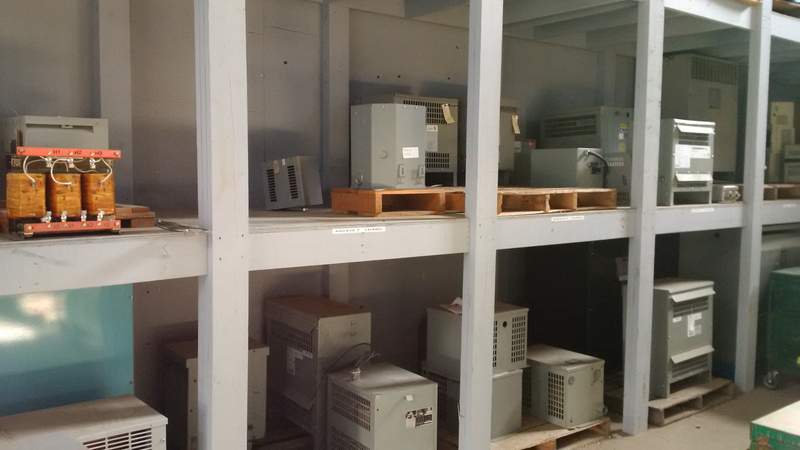 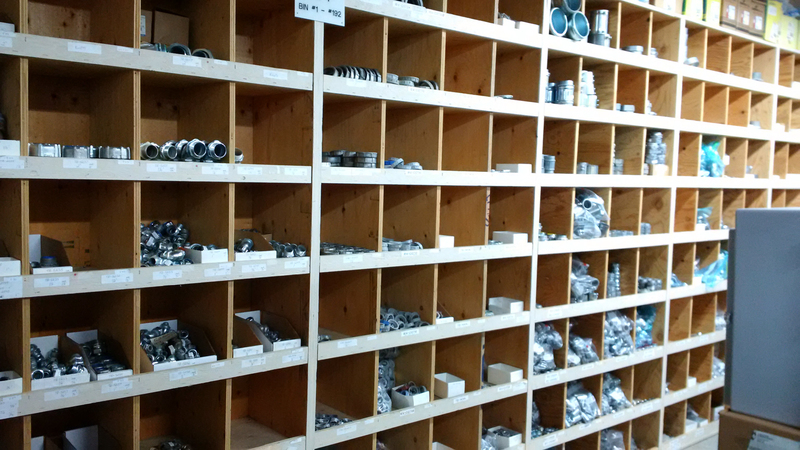 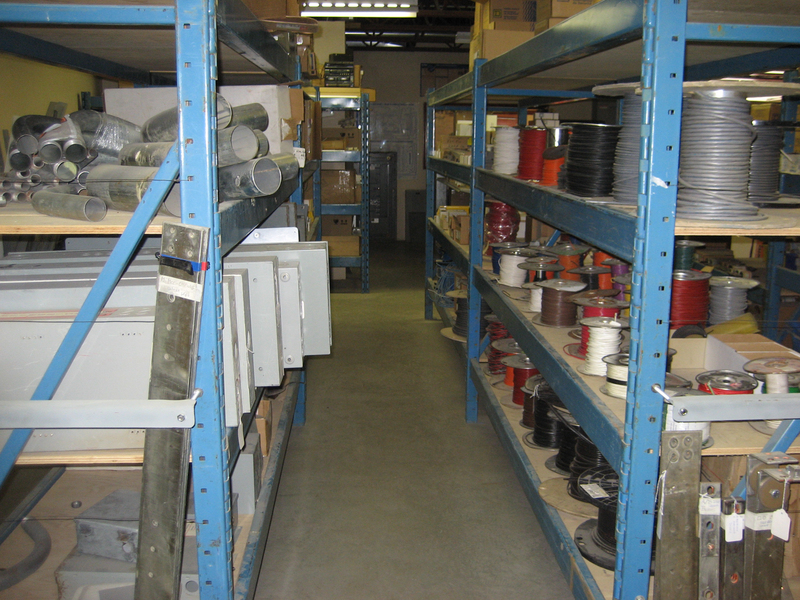 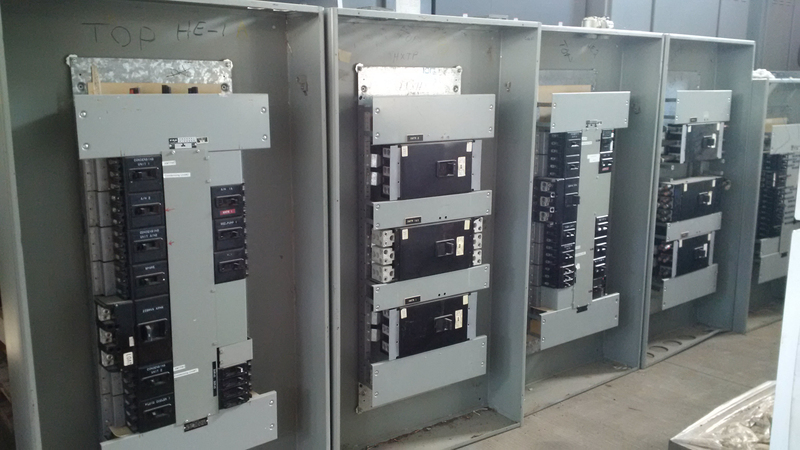 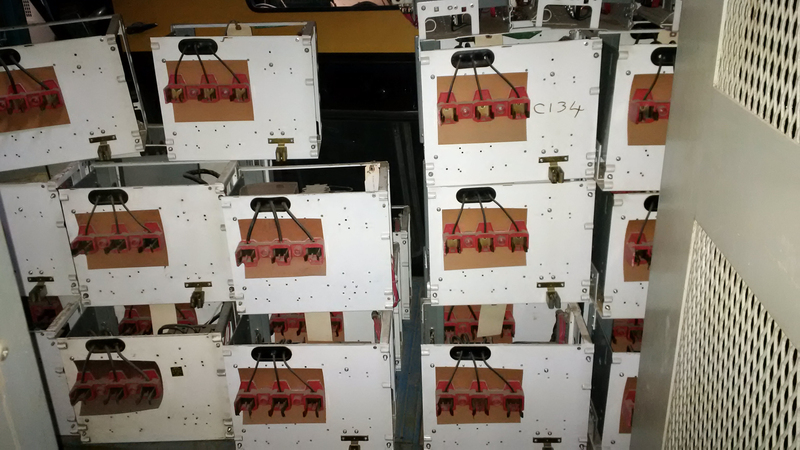 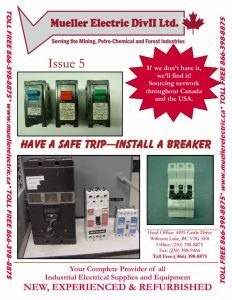 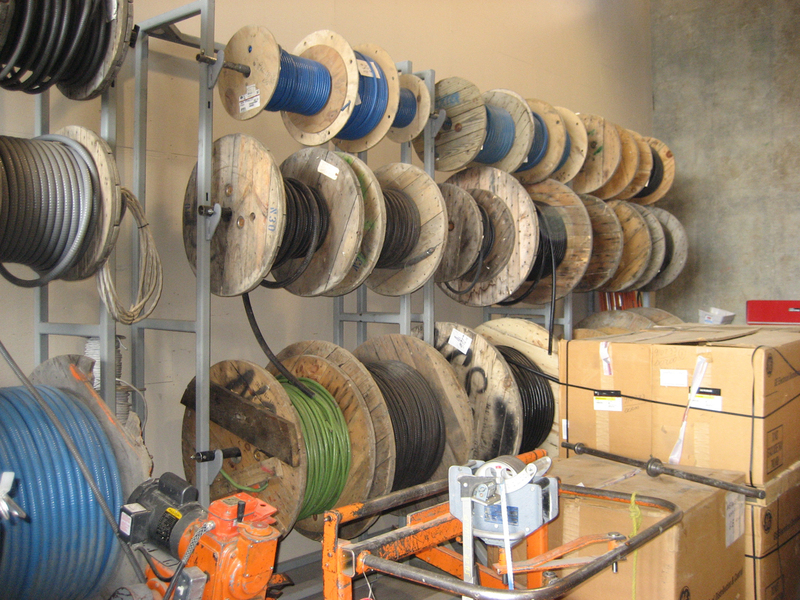 Our products include cable / wire, panels, disconnects, breakers, switches, connectors, junction boxes, lighting needs, ballast, transformers, motors, fuses, diodes, control module, electrical pipe and tray, PVC / steel conduit, grounding solutions, contacts, lugs and much more. 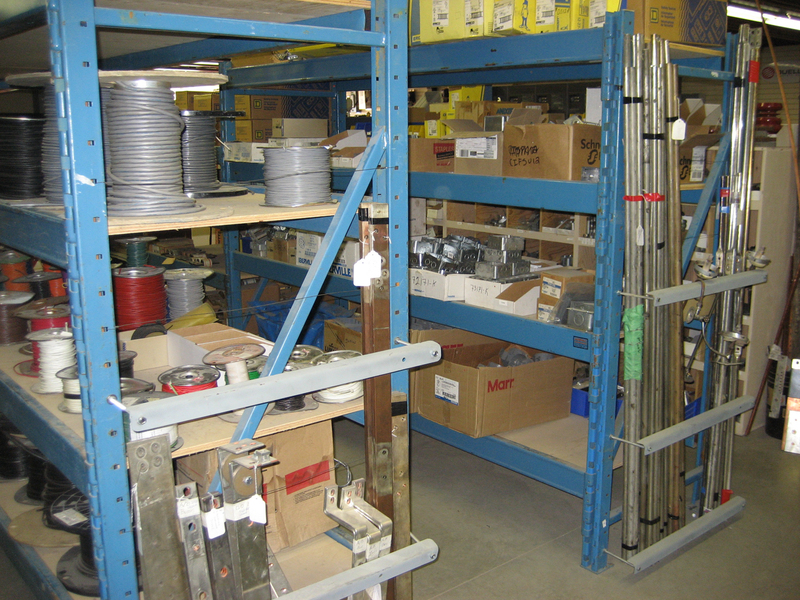 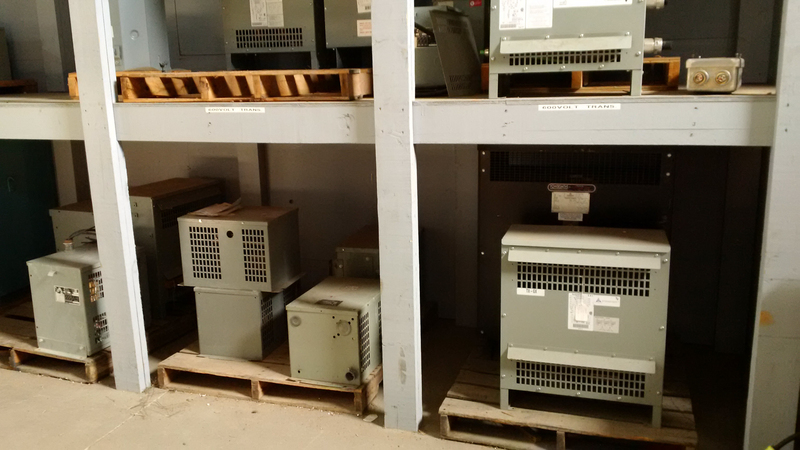 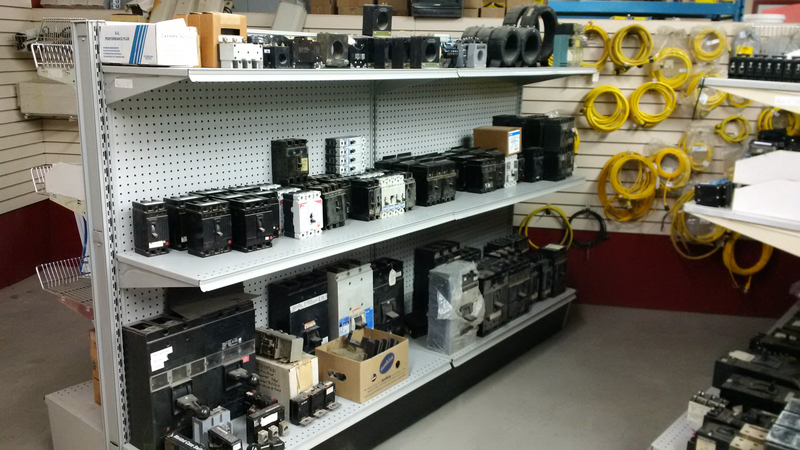 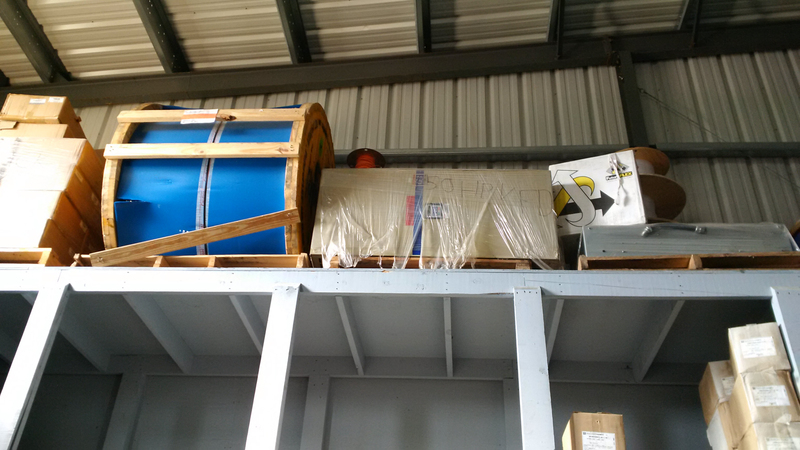 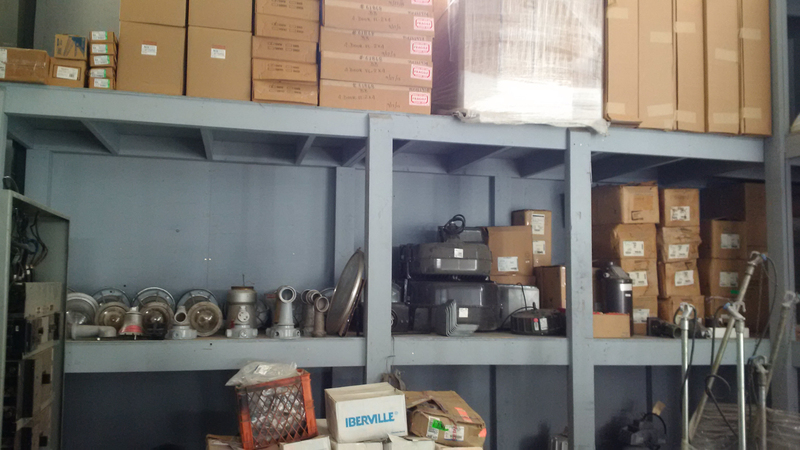 We continue to grow with an inventory of new and refurbished products. 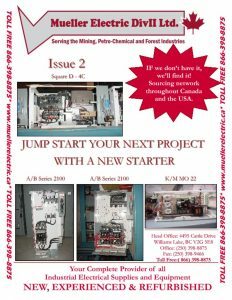 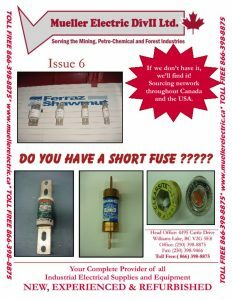 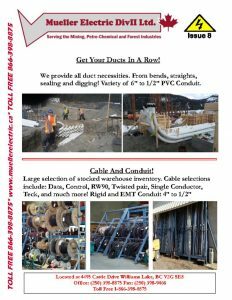 Some of our products are featured in the brochures shown below. 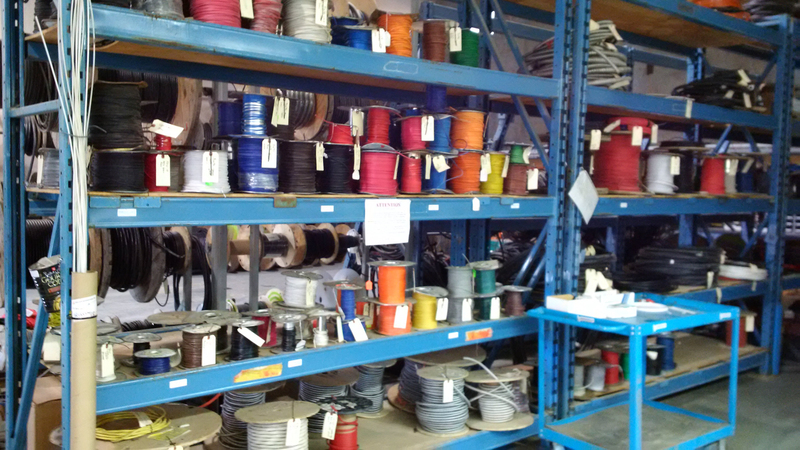 We focus on building a strong relationship with our suppliers so that our customers always get the best product for the cost. 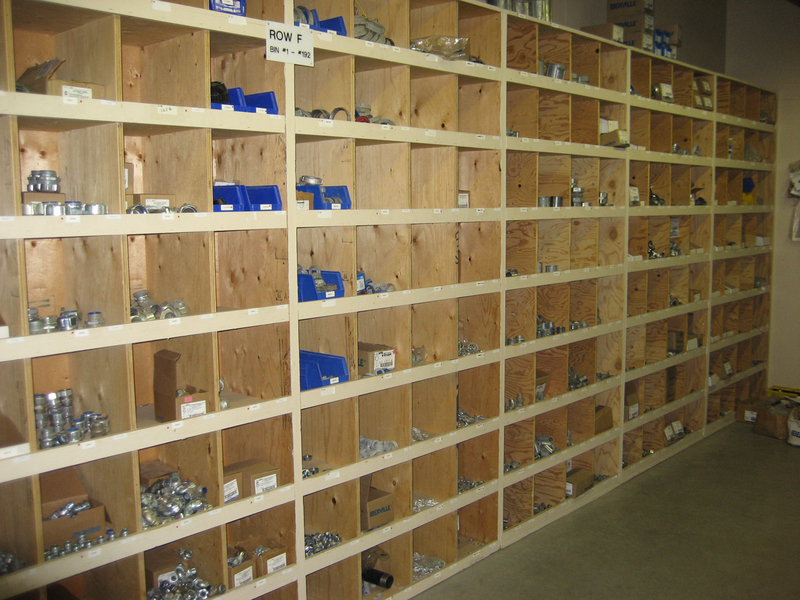 Our relationships also support fast and efficient product delivery.